The first product for a bearded guy to get to know. 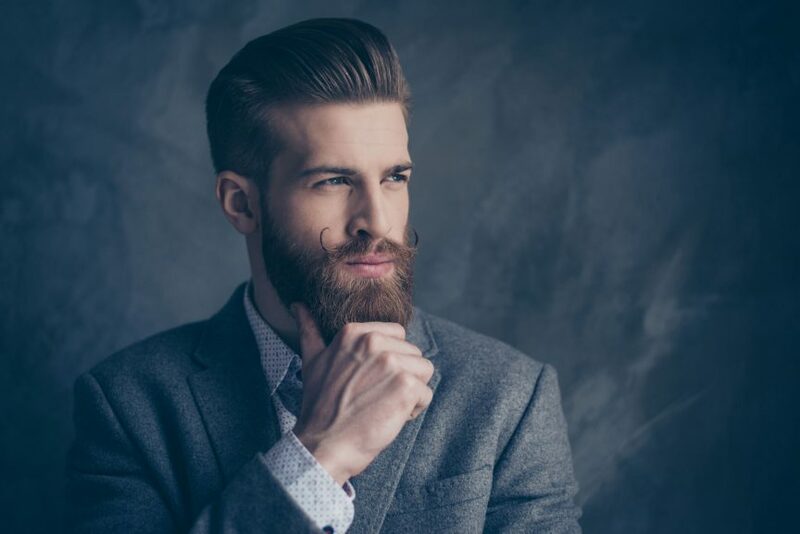 Beard oil is highly recommended product even on the first weeks after the beard has begun to grow or as soon as the stubble starts to itch unpleasantly. The ultimate purpose of beard oil is to be a conditioner that protects, nourishes and moisturizes both beard and the skin underneath. Oil gives the beard a younger and more groomed look by keeping all the singular sticking out hair in control. Most beard oils are combinations on of natural oils, essential oils and perfumes that make the beard smell good and feel nice. 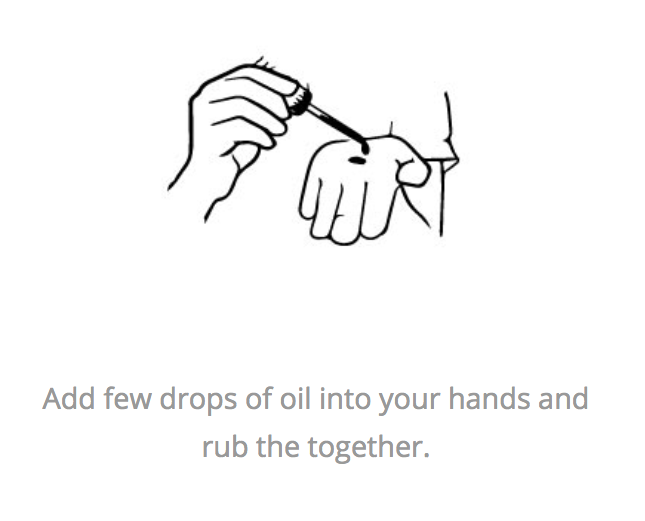 Oil absorbs deep into the follicles and to the skin beneath leaving the beard with a long lasting pleasant scent. Different oil-combinations have a list of different conditioning features, that are worth getting to know when selecting the most suitable beard oil. For example for an acne skin it is good to choose an oil with citrus oil, thicker oils are and a mix of essential oils are more suitable for a specially itchy and flaky skin. Fragrance sensitive person should go for perfume free oil. High-quality oils such as argan oil and oils with vitamin E give more shine and moisture. Almond oil helps to straighten and soften the facial hair. Beard oils with Jojoba and Castor oil include ingredients that boost the growth of the beard and make the skin more balanced. Oil should be added in the morning to a washed but still a little bit damp beard. 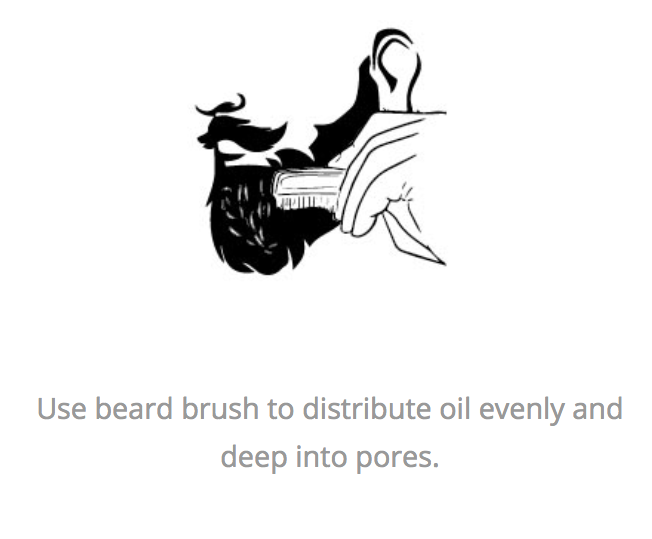 Beard brush is an excellent tool for applying the oil deep in to the roots of the beard. Find your local M Room for great shave and haircut!